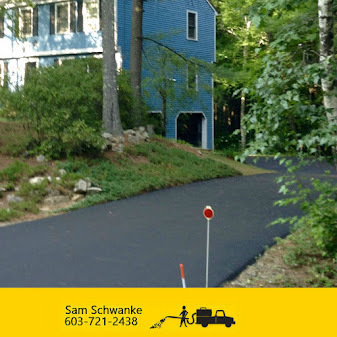 Sealcoating ~ Seal NH - One Driveway at a time! 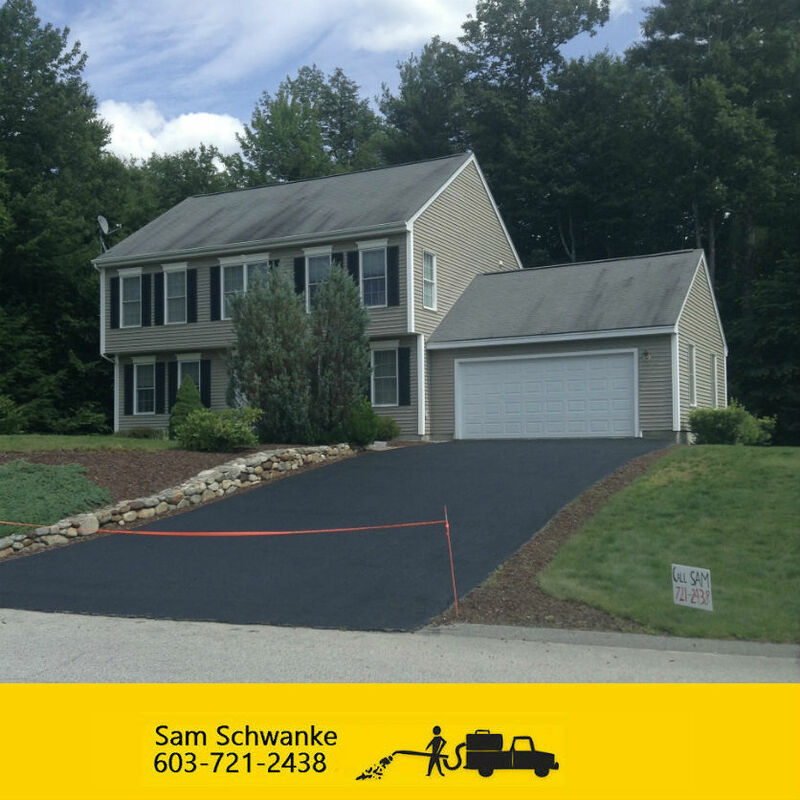 Seal NH - One Driveway at a time! Our sealant is commercial airport grade coal tar diluted only 20% by water! The sealant you buy from the store is diluted with up to 50% of water. We go the extra mile and add 3 different additives to it so it preserves the life of your driveway. We also add sand to it so it does not make your driveway slippery but rather adds grip to it. 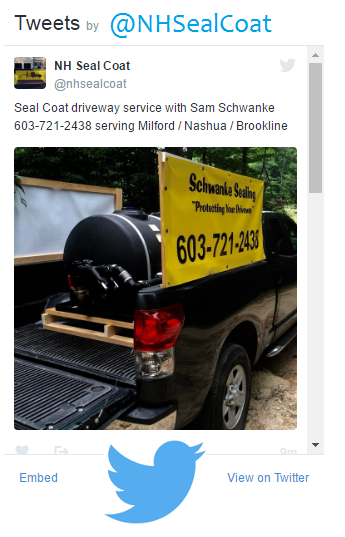 Our Sealant is purchased from Sealmaster down in Worcester, Massachusetts. Sealcoating can save real dollars for pavement owners. Unsealed pavement will require repairs starting with the second year and could require a one-inch overlay as often as every seven years. Cost savings will be substantial. If pavement is mainitained regurarly, Estimated savings for a 100,000 sq-yd asphalt pavement are $127,000.00 over 15 years. If you have any questions about Commercial Sealcoating, Please feel free to contact me! 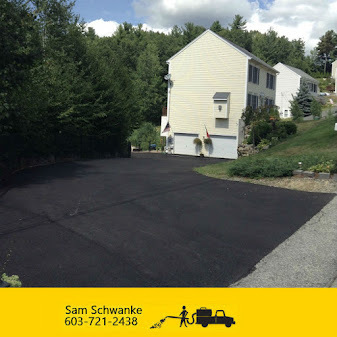 The Benefits of Seal Coat Your Driveway in New Hampshire Weather! New Signs for the Truck! !